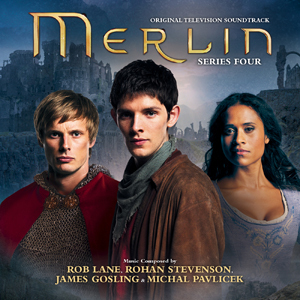 Relive the magic of the Merlin series with the music – and be sure to get both this and the music for Series Three, also out now on MovieScore Media! Both album release co-incide with the launch of Series Five on BBC1. 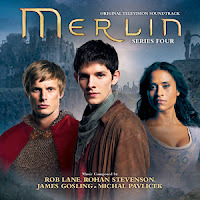 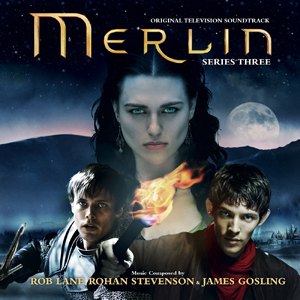 MERLIN definitely has one of the best TV soundtracks out there!